Asphalt Cars :Racers Guide – The Web's #1 Racers' Online Directory! New to racing? Racers Guide is dedicated to promoting the sport so it continues to grow and build a stronger and larger fan base. Below are the different style cars found racing across the United States and Canada. We explain the difference between the various styles that race in your locale. Check back often as we will be adding many more styles! These are low slung, specialty built cars for speed and grip. 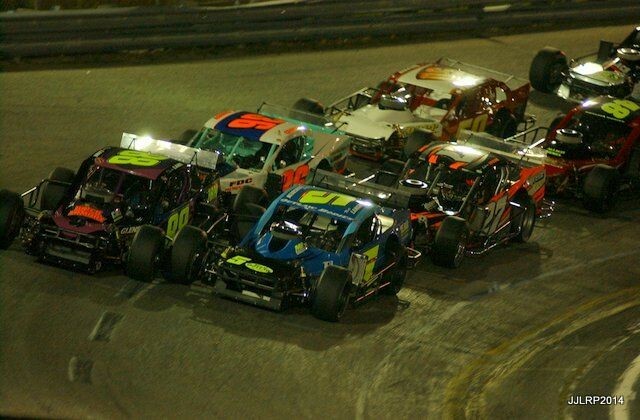 There are several tours in New England for big motored modifieds. The division is popular in the Northeast down to North Carolina. NASCAR sanctions a popular tour for these types of race cars. They generally run tracks one mile in length to tracks only 1/4 mile in length. 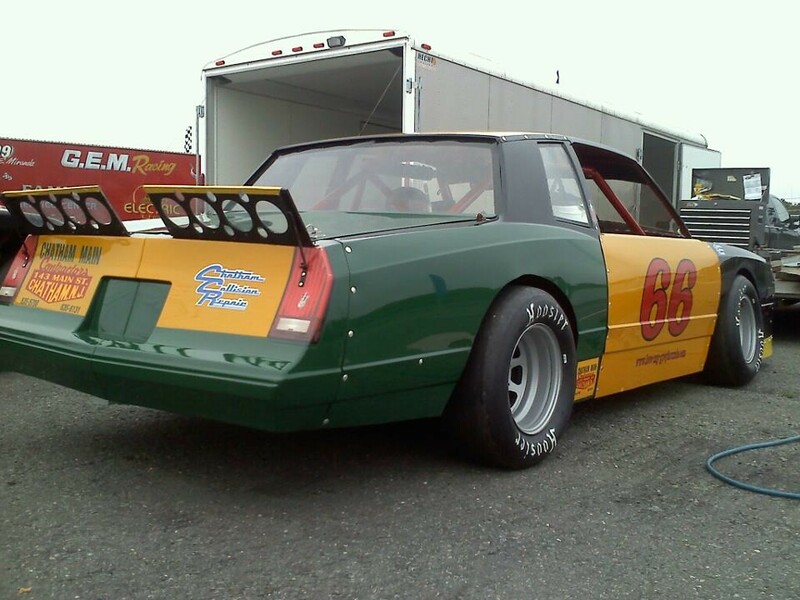 Legends are race cars designed primarily to promote exciting racing and to keep costs down. The bodies are 5/8-scale replicas of cars from the 1930s and 1940s, powered by a Yamaha motorcycle engine. The sanctioning body for Legends car racing is called INEX. 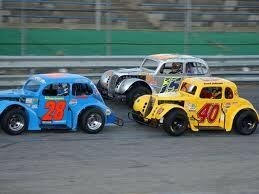 INEX stands for inexpensive racing. Legends cars run nationwide on dirt and asphalt, and on road courses especially in Europe. Late Models are typically the headline division at asphalt tracks that don’t run modifieds. There are many variations of a late model motor. For big motors, these cars are sometimes known as “super late models”, other variations include “limited late models, crate late models, late model sportsman” depending on engine rules. They run fabricated body styles resembling modern American made sedans. Many sanctioning bodies exist for these race cars throughout the United States and Canada. Like their dirt counterparts, midgets run asphalt and are found usually in the Northeast, Midwest, and California racing on dirt. 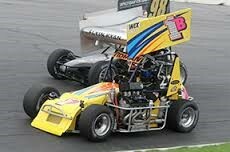 The 3/4 and full size midgets are usually sanctioned and run smaller asphalt tracks. They are powered by a standard 4 cylinder midget motor, down to a 1200cc motor, depending on size of the car and club. They can run winged or wingless, however all USAC sanctioned midget racing is done wingless. These cars run stock 6-8 cylinder motors and body styles of the 70s-1990s. 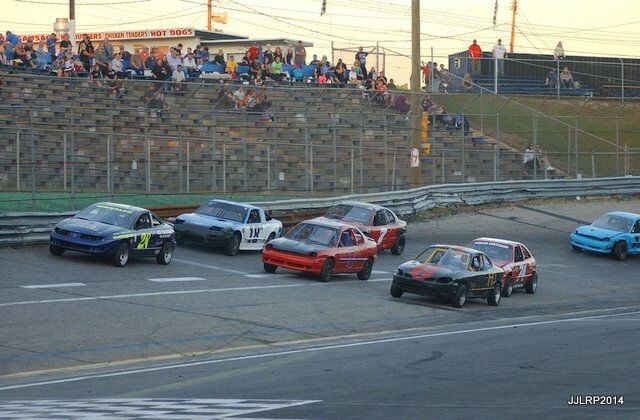 They are a low budget class, and for many tracks, the entry level division. The only difference between these cars and their dirt counterparts are the tires. Some tracks require this class to run slicks, others allow the cars to run any tire. 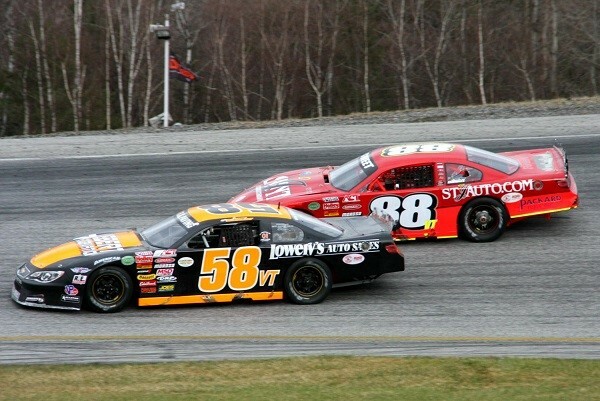 The entry level division at most asphalt tracks include these cars, the four cylinders. They go by many names, but most use the same concept: Boneyard stock components, motors, shocks, engines, with only modifications done for safety reasons.